Simple yet powerful, site designed by us is the easiest way to get your business online and showcase your work. Whether you’re just starting out or you’re an established brand, we will help your business grow. Provides innovative design - enabled solutions and services to meet the demands arising from social transformation. Shaping new life styles to create values for your business and the society. 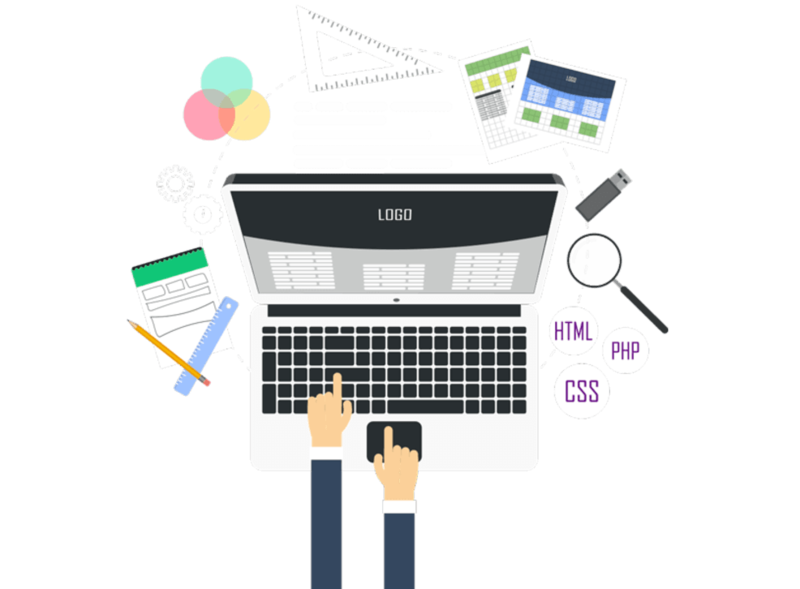 From creative mind and passionate interest to web design. We have established an identity and credibility in designing and development . 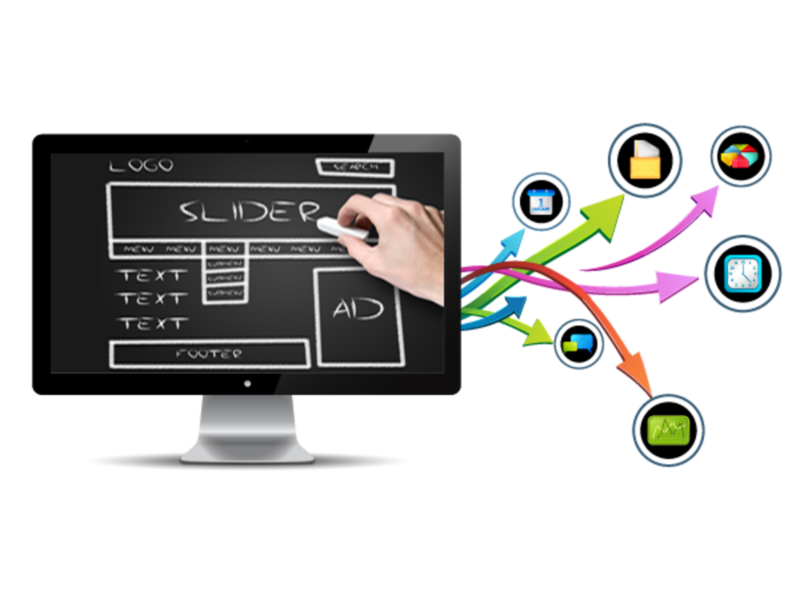 Different web projects to meet every client needs that maintain a balance of perfection and usability. 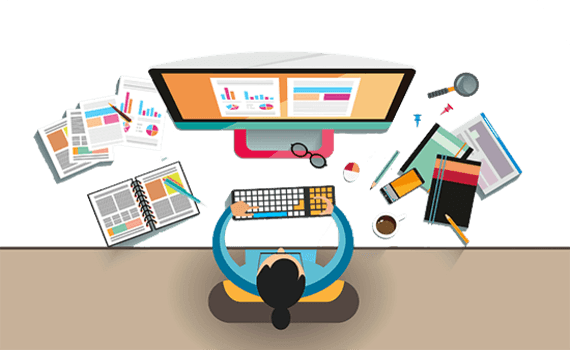 Why Site Designer Is Required? A Designer can help you with any project—from SEO tweaks to a brand new project. Getting your business online has never been this easy. Follow these 4 simple steps and your website will be live in as few as 7 days. We not only create your site, we maintain it for a full year. Need to add an image or update some text? Just give us your changes and we’ll make them free of charge. The number of monthly updates you can make depends on the plan you buy. Do You Want To Build Your Dream Website ? 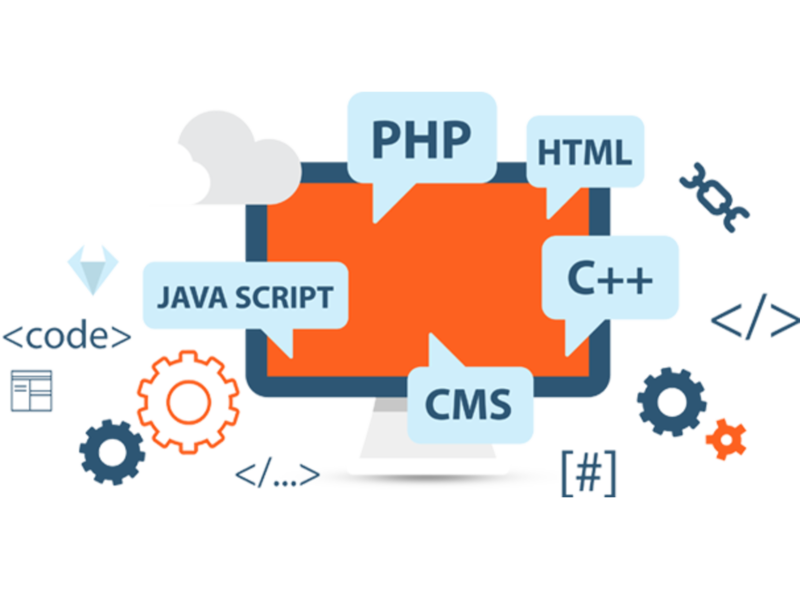 DKHIL SOFTWARE & TRADING, Outsourcing software & web programming services company.can give your business the edge it deserves. We are pioneers in outsourcing and offer our clients with vast technical expertise, organized workflow management.